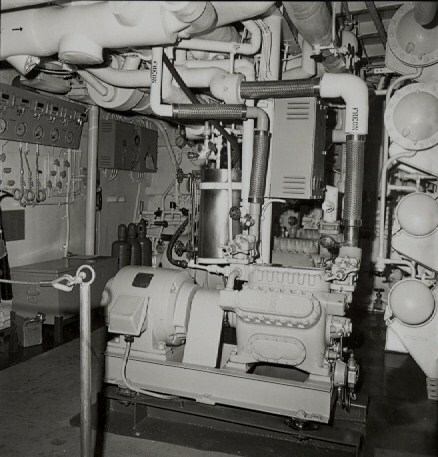 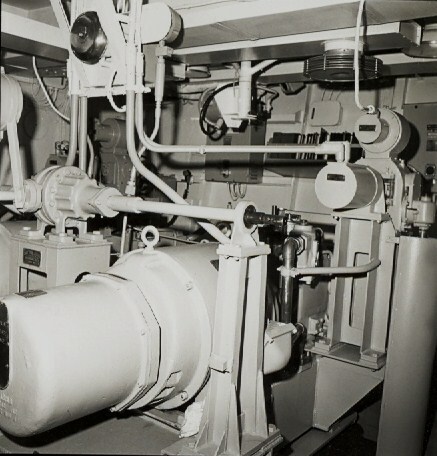 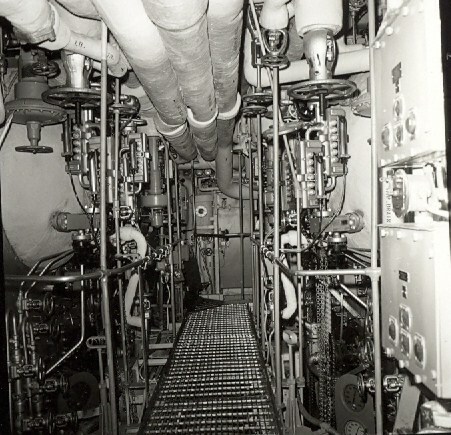 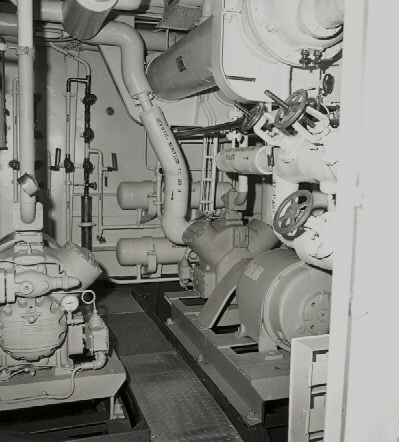 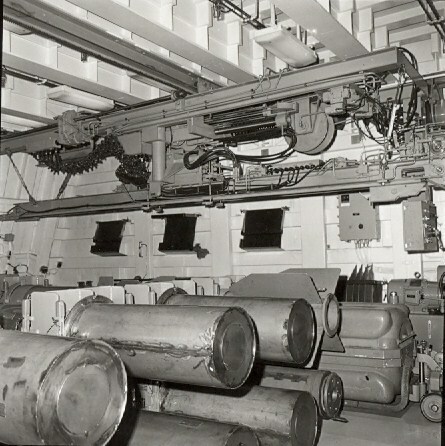 A series of 28 images, primarily interior views, of the Manley taken at Philadelphia Navy Yard during May 1971. 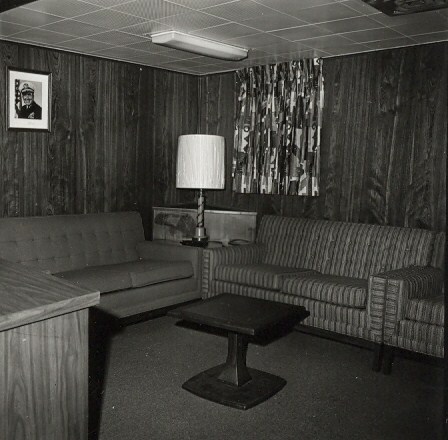 From the collection of Ed Zajkowski. 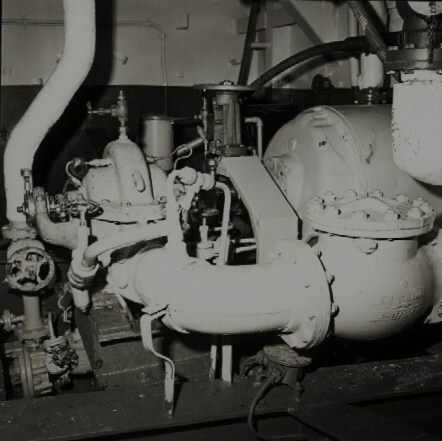 Any description that includes a question mark (?) 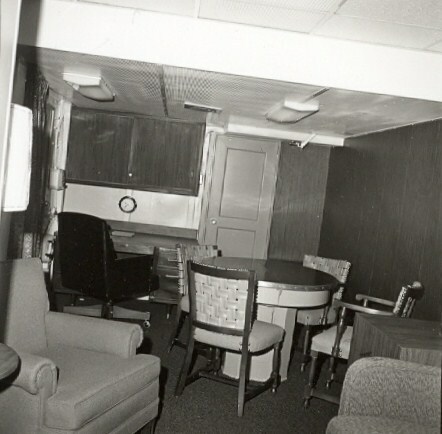 we are uncertain of the correct/exact description, your assistance is would be appreciated. 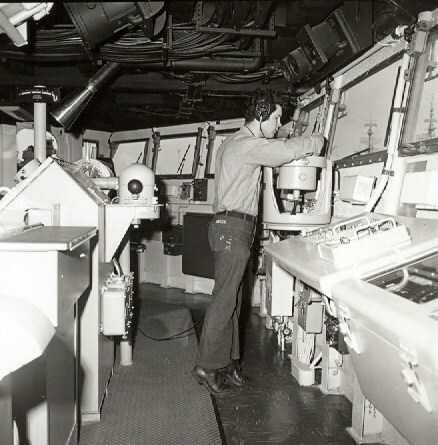 Many thanks to LCDR Donald E. Garavito USN (Ret.) 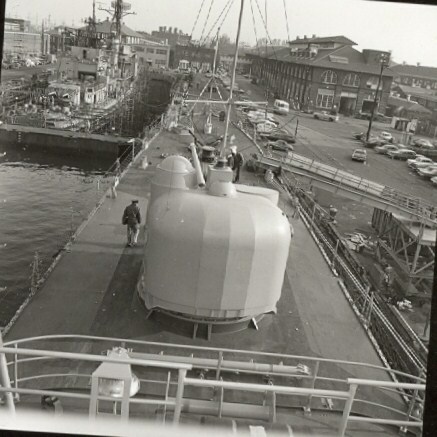 who provided many location updates for this page who was the Navigator/Communications Officer from Pre-Comm (Dec 1970) to departure in Feb 1974.. 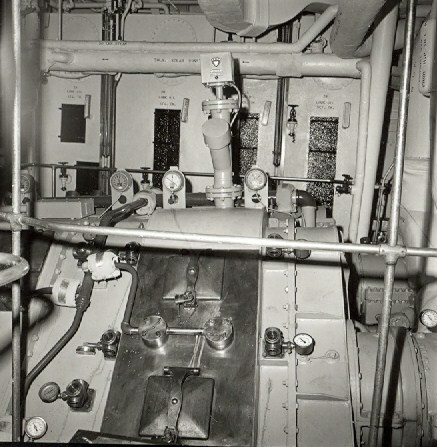 The Bridge or Wheel House. 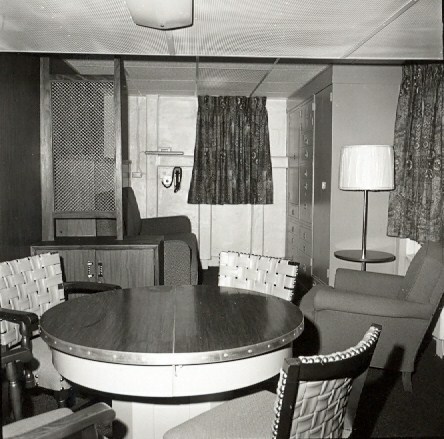 The Commanding Officer's Stateroom ? 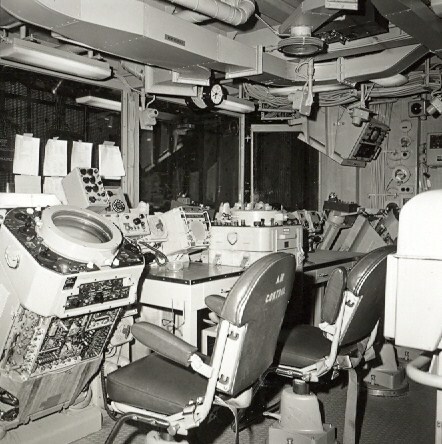 The Commanding Officer's inport cabin, looking aft. 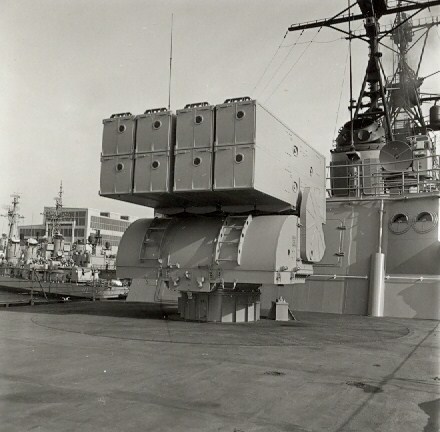 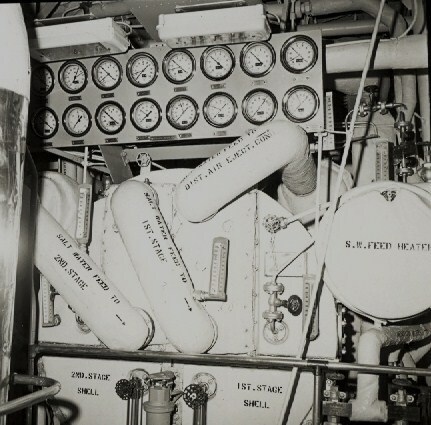 View of the ASROC launcher with the USS Harlan R. Dickson (DD-708) in the background. 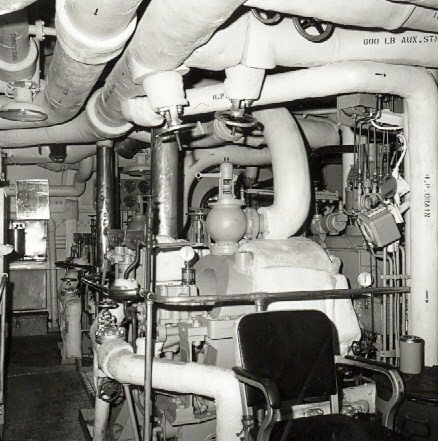 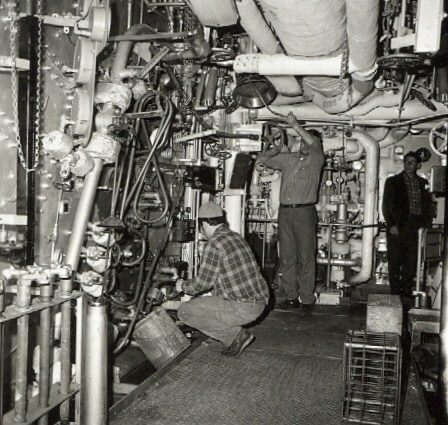 A Boiler Room with Navy Yard workers doing maintenance. 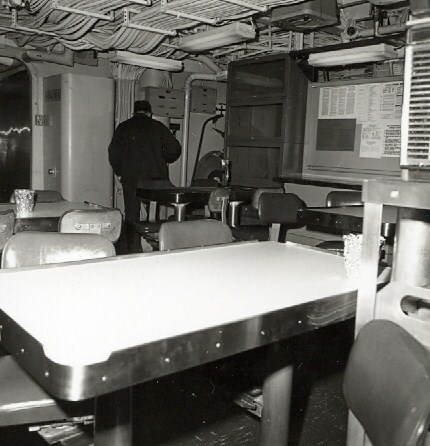 The Combat Information Center looking forward/to starboard of AAW section with VP Boards. 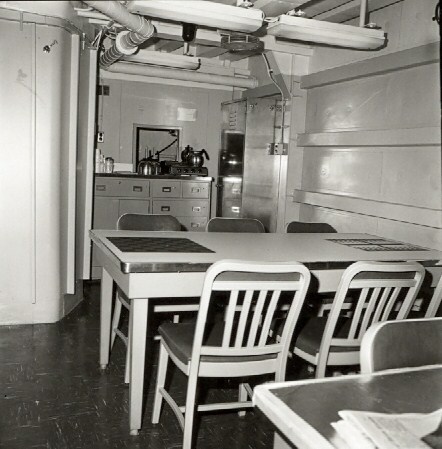 The Wardroom, TV and reading section Port side, picture is CNO Admiral Zumwalt. 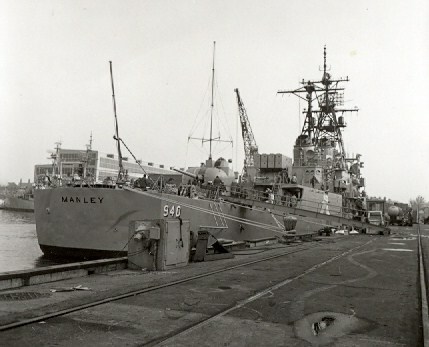 Mount 51 with a Gering Class Can in drydock ahead. 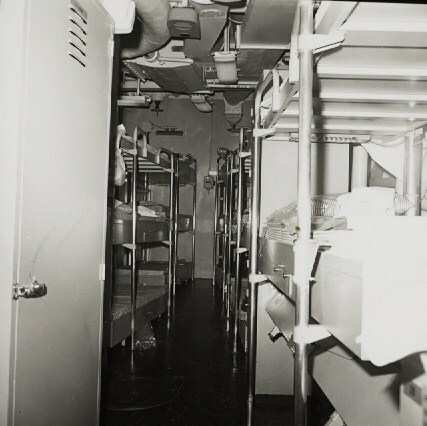 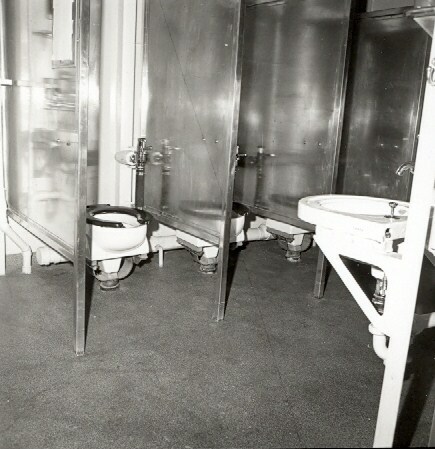 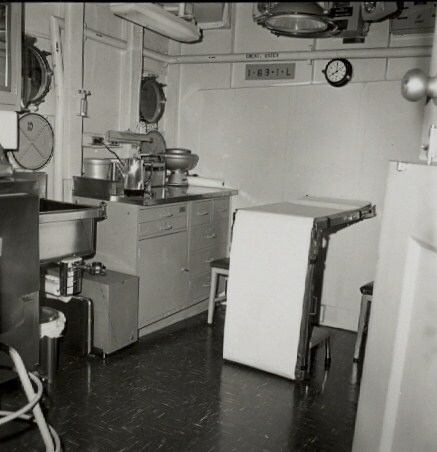 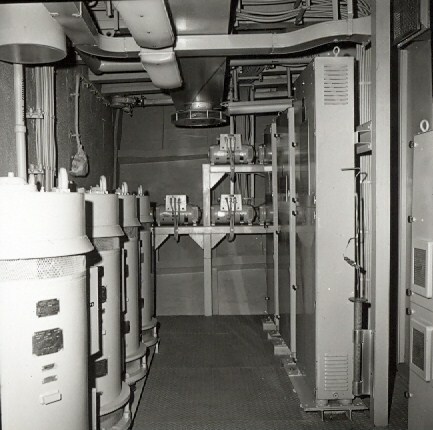 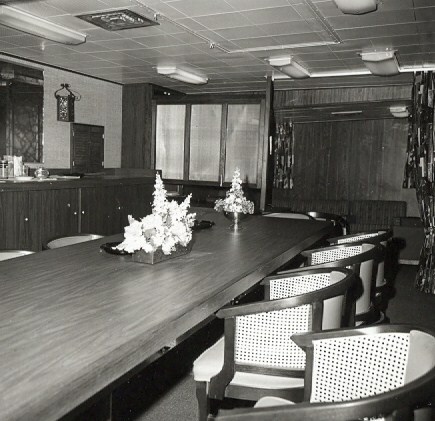 Chief Petty Officer's (CPO) Quarters, amidships, 2nd deck. 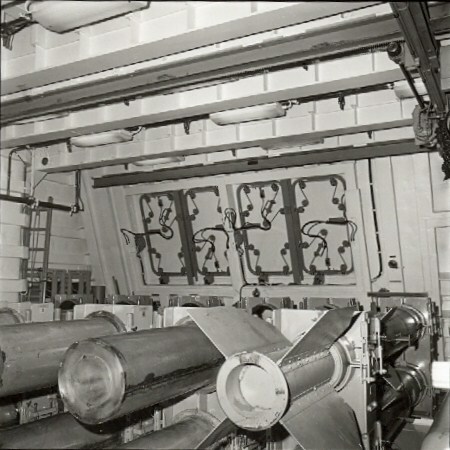 Probably the SQS-23 Sonar Motor Generator room. 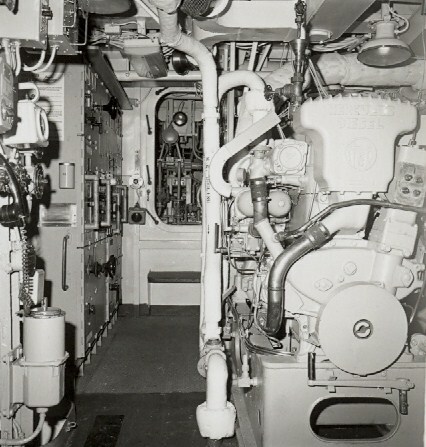 The Commanding Officer's inport cabin, looking towards the bow. 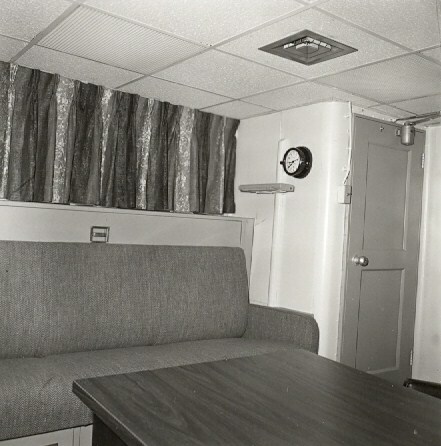 Note round table is same as the third picture above.